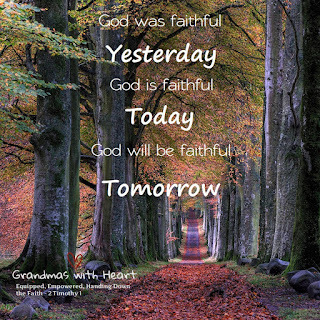 grandma's cookie jar: God is Faithful! 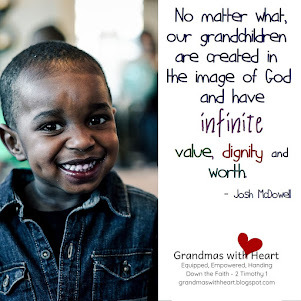 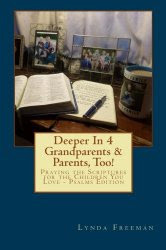 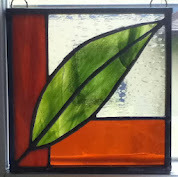 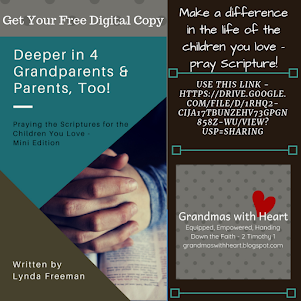 It is so very important for us to help our grandchildren learn to see God's "fingerprints" in their lives. 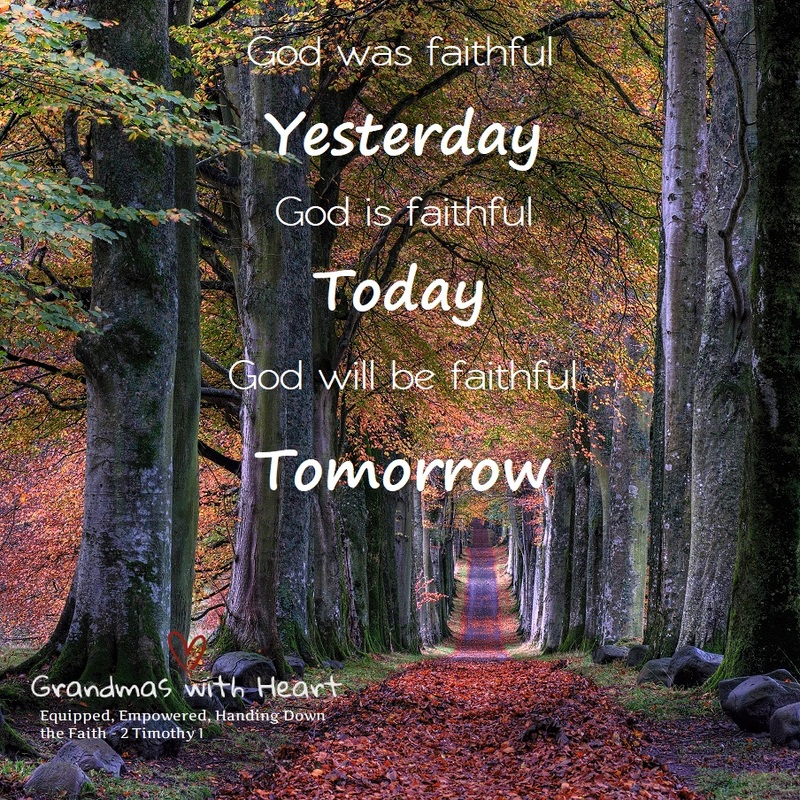 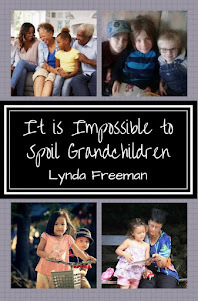 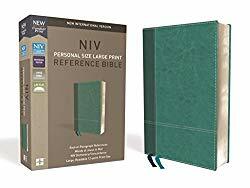 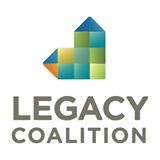 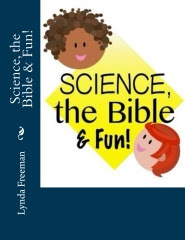 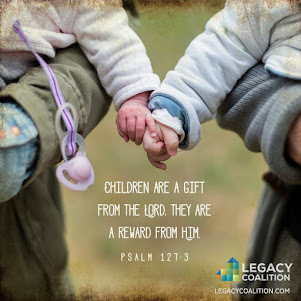 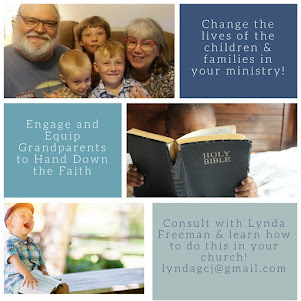 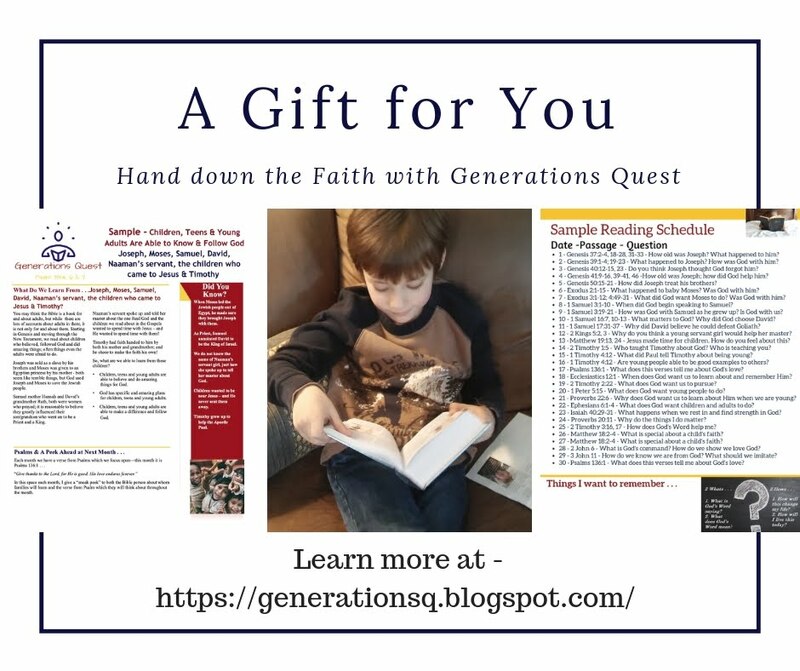 Listen to this clip from when Lynda Freeman spoke for the Legacy Coalition in the closing general session at the Legacy Grandparenting Conference a few years ago and how she encourages us to help our grandchildren see how God was faithful yesterday, He is faithful today, so they will be able to believe he will be faithful tomorrow.